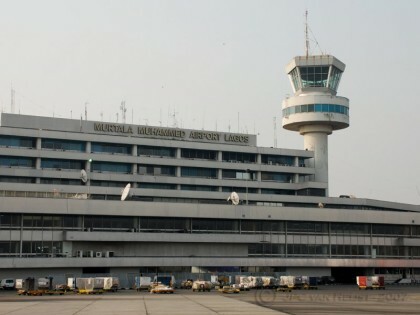 The Federal Government will gradually re-position the Nigerian Aviation Sector in such a way that would turn the nation into a regional hub for air transportation. Minister of State for Aviation Hadi Sirika said this when he received a delegation from the Airbus Group of France. The Minister said the vision of the government for the sector includes the establishment of a private sector – driven national carrier, as well as concession of the nation’s major airports to make them more viable and up to global standard. The government will also re-position domestic airlines to make them competitive and profitable. The Ambassador of France to Nigeria, Denys Gauer who led the delegation said the Airbus Group intended to open an operational office in Nigeria as a mark of confidence in the government’s agenda for the aviation industry in Nigeria. Airbus Group Africa say they are interested in the plans of the Federal Government to concession major airports in the country as well as the establishment of a national carrier.